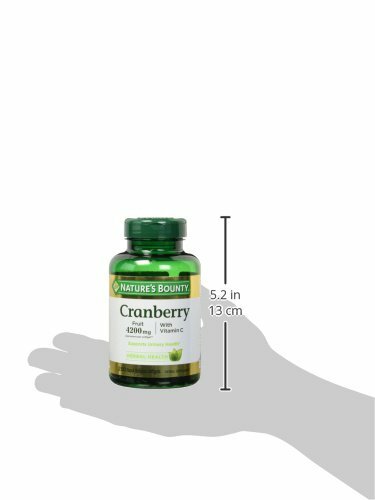 HERBAL SUPPLEMENTS FROM NATURE’S BOUNTY: Whether you’re looking for a single herbal supplement, overall wellness support, or specific benefits we’re here to help support your health goals. * Our herbal supplements & extracts come in a variety of forms. 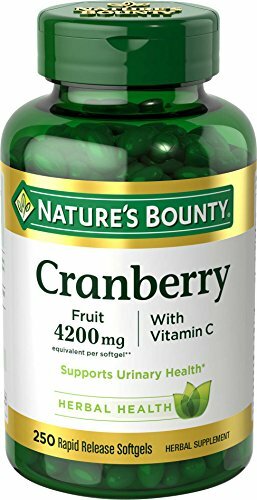 Nature’s Bounty Cranberries help support the integrity of bladder walls to promote urinary health in both men and women. 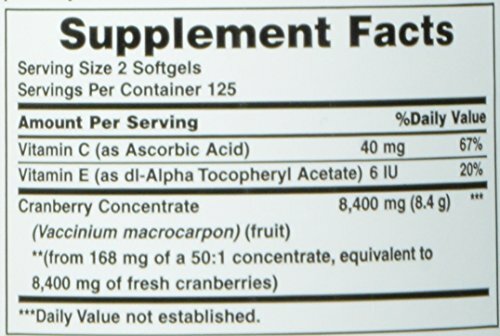 This product also contains Vitamin C that plays a role in supporting immune function. Made from the finest cranberry concentrate available.